Providing customers with high-quality services for over 6 decades. Need to make a service request? Contact Us. 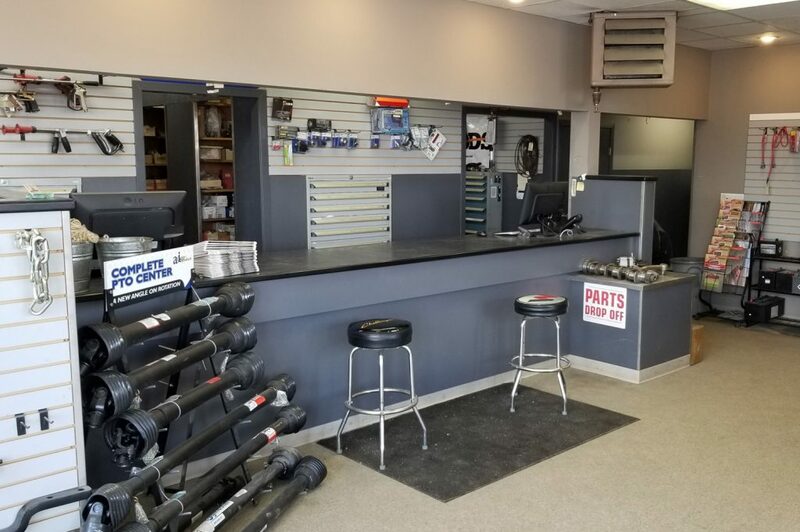 If you need help with your farm equipment, get in touch with our service department.